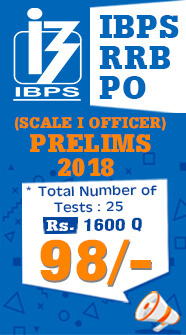 Institute of Banking Personnel Selection (IBPS) has announced the notification for the IBPS PO 2018 Exam (CRP – VIII) in the previous week. 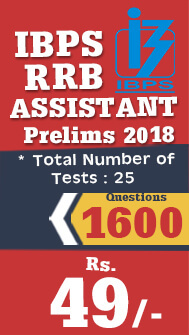 Now IBPS have increased the vacancies of IBPS PO 2018 and the total number of vacancies increased amounts to 150 as of now. In this, Punjab & Sind Bank have not reported any vacancies during the release of the notification and now it has reported 150 vacancies and this has increased the total vacancies to 4252. The below given chart depicts the various banking organizations which have provided the total number of vacancies in the recently released IBPS PO 2018. The Exam Pattern of the IBPS PO 2018 have been changed and also the sectional timing have been introduced this time and also descriptive writing was also introduced this time which follows the same pattern as that of the SBI PO 2018.